Have you ever tried brain brushing with your class? You brush your teeth, your brush the yard so why not brush your brain? I first came across brain brushing when reading The Little Book Of Lykke by Meik Wiking, the CEO of the Happiness Research Institute. Meik talks about how some schools in Bhutan begin and end their day with a short mindfulness exercise of silent ‘brain brushing’. This is not a fad or a nice ‘add-on’ but a must-have for achieving greater awareness, understanding, empathy, wisdom and sensitivity. Brain brushing is central to human flourishing and forms a significant part of values education. Mindfulness has been recognised as ‘neurobic exercise’ for the brain because it helps us stay centred, achieve balance and is good for our well-being. It’s all about being in the present moment, taking a step back, breathing and being aware of who we are. According to Meik, we can see Bhutan as a laboratory for trying out different approaches to improving well being because they don’t focus on Gross National Product (GNP) but Gross National Happiness (GNH). The Bhutanese are on the ball. 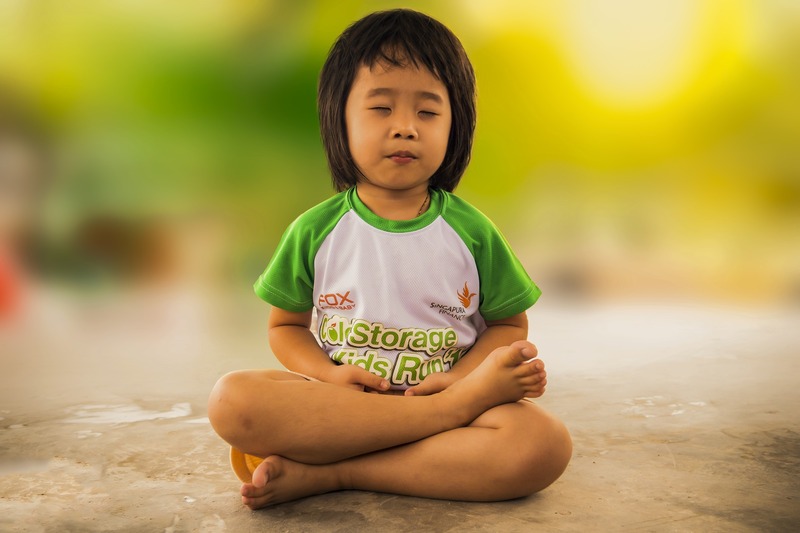 They have a curriculum infused with GNH and they value mindfulness as a life skill. It’s something they have been doing a long while leaving the rest of us playing catch-up. We can learn a lot from Bhutan about the importance of mindfulness and how it impacts on mental health, stress and wellbeing. In the UK, the MYRIAD project (My Resilience in Adolescence) is investigating how schools prepare young people to improve resilience and manage their emotional health. One of the themes of the project is to discover the best way to train teachers to deliver a mindfulness training (MT) curriculum and how to implement it in schools. So, how do they do it in Bhutan? In a unique collaboration between the Bhutanese Ministry of Education and a team of researchers from the University of Pennsylvania, the GNH Curriculum targets ten non-academic life skills in secondary-school students. Alejandro Adler conducted a study of 18 schools involving more than 8,000 students in Bhutan where classrooms were randomly assigned either a GNH Curriculum which emphasised ten life skills or a placebo GNH curriculum. Does your school have a Gross National Happiness infused curriculum? Teaching wellbeing has been found to increase academic performance not just in Bhutan but also Mexico and Peru too. You will also find a reference to the work of Alejandro Adler in Teach Like Finland: 33 Simple Strategies for Joyful Classrooms by Timothy D. Walker (see pages 188-189) where he points out that Finland’s newest core curriculum prioritises joy as a learning concept. For positive education to grow as a major paradigm shift in education, there needs to be a network that connects the global efforts from individual schools implementing positive education to national governments, researchers to policymakers, and educators to best resources. This isn’t all about the students. Mindfulness is for everyone and happy teachers make happy schools. Students need mindfulness training but so do their teachers – this isn’t just about closing your eyes and breathing deeply. Make mindfulness part of teacher training and fast. As S.D. Shantinath says, we need to do for our minds as we do for our teeth by attending to our mental plaque and make sure we give our brains a really good brush and not just once a day. Let’s get everyone brushing their minds and treating the GNH within our schools a bit more seriously. The Oxford Mindfulness Centre within the Department of Psychiatry, University of Oxford, has been at the forefront of mindfulness research and training since 2008. Find out more about their research here. Centre for Bhutan Studies & Gross National Happiness.